That’s it…All 4 men in the house are down. All of them. The sickness and stomach upset bug has taken over the whole male population of our household. The first one (my eldest) got hit by it Wednesday night, the toddler was man down on Friday and is still terribly unwell, daddy came down with it this afternoon and now the middle one is man down too. In fact, I’ve just spent the last 30 minutes scrubbing the bathroom floor because the middle one didn’t make the toilet and was sick over EVERYTHING in there. And I mean, EVERYTHING. I’m not ashamed to admit that I cried at the sight of it because i just didn’t know where to start. The middle one covered himself in it too in the process and needed a shower but I couldn’t do that until I cleared a path through the puke and then the toddler began wailing and needed me as well. Hubby in bed in agony and eldest one is on the mend but demanding some dinner mid-carnage because he’s starving. 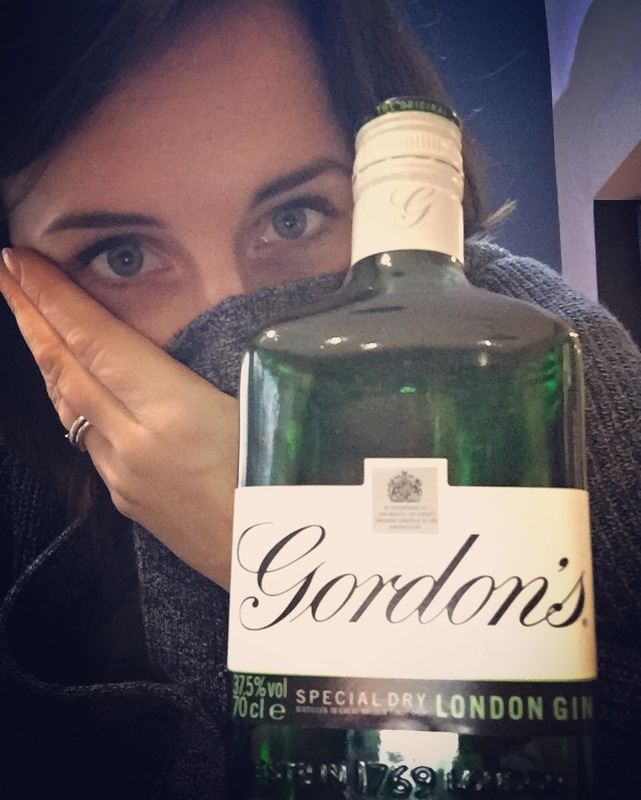 By some miracle I’ve managed to avoid it so far (I think thanks to my friend, Gordon) so I’m now hiding in the kitchen away from all the germs. See, I told you all this Gin stuff was medicinal!